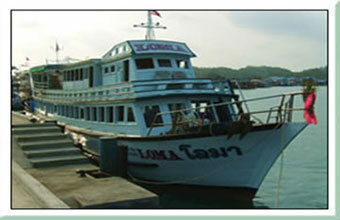 Koh Chang is surrounded by a number of other islands to the south. All of which offer a relaxing tropical atmosphere, with beautiful sandy beaches and great snorkeling and some stunning sunsets in the evenings. Bang Bao Boat operate a daily service from Bang Bao in the south of Koh Chang to the islands of Koh Wai, Koh Kham, Koh Mak, Koh Rayang and Koh Kood. The service caters for visitors travelling to the islands to stay in one of the many resorts or for those planning a day trip. For those travelling on a half day trip a snorkel and mask can be provided. Lunch can also be taken in any of the resorts on the beach, making this a great day out. 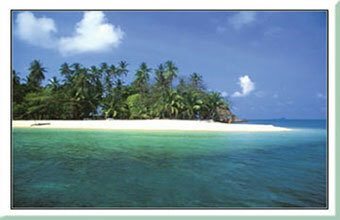 Only the islands of Koh Wai and Mak Koh are suitable for day trips as Koh Rayong and Koh Kood are too far away. Children who are less than 14 years old have to do the activity with a responsible adult.